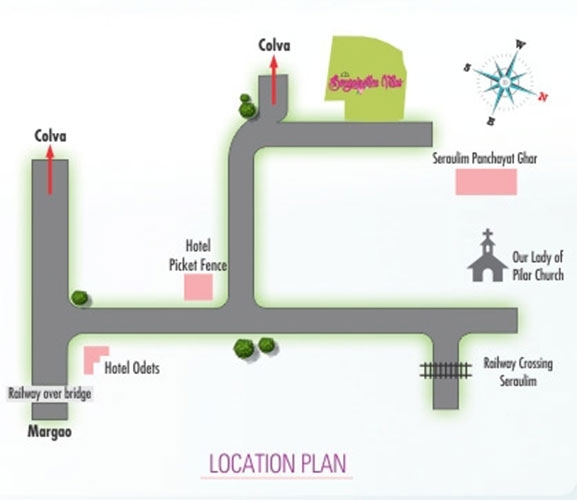 CD Bougainvillea of Commonwealth Developers, a high quality and famous housing development getting villas will be coming up in the rapidly growing personal vicinity of Margao. 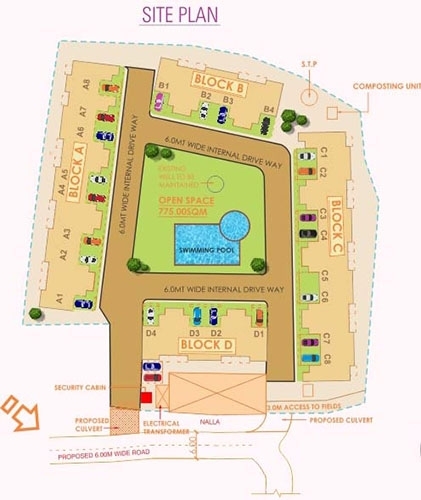 This project provide 3 BHK Row House with starting area from 1528 Sq.ft To 1560 Sq.ft Build-up area. Commonwealth Developers Pvt. Ltd. is a part of renowned KDN Group which was established in 1931. KDN Group has diverse interests in Horticulture, Logistics, Food Processing, Real Estate & Retail. The Flagship Company, Commonwealth Developers Pvt. 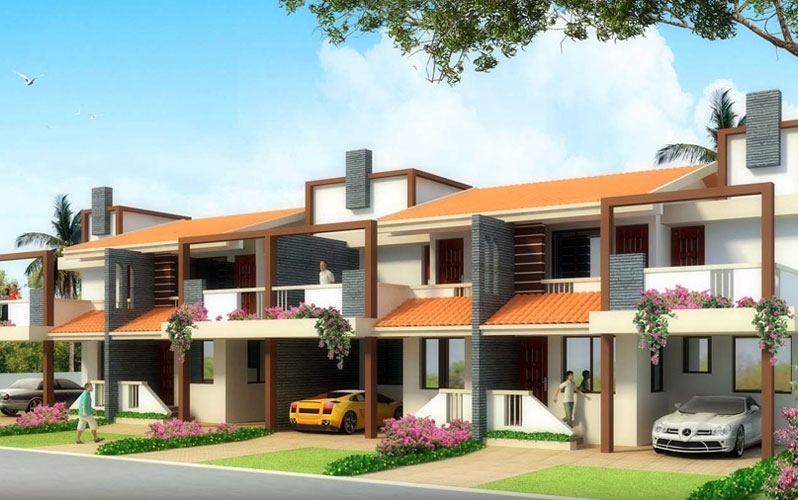 Ltd. is one of the top Real Estate Developers in Goa, better known for their projects under the banner of CD Homes.